"It’s a great place with great people. No pushy mechanics telling you need to replace everything." 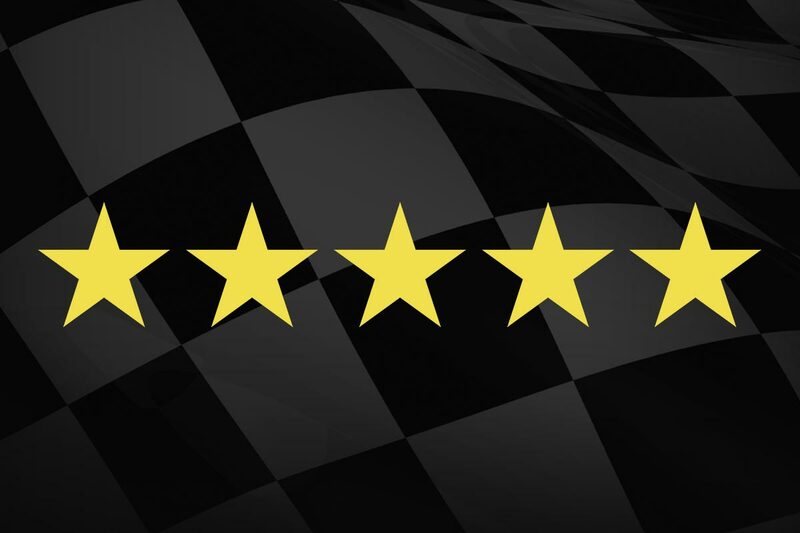 "I am very happy with the service I receive when I have had to go to Checkered Flag. Nate has always taken care of my car as quickly as possible when he could. He has had to loan me a loaner car to investigate some of the problems with my car. I feel he is so trust worthy and I would recommend him to anyone." "Great sercice. Fast turn around times. Honest and fair prices . what else can you say, When you get treated with dignity and respect you keep coming back!" "Quality and honesty! Had my truck springs upgraded, and brought my own springs. Also had the front armed up for plowing. Those repairs haven't yet failed ! Ten winters now?" "Signs of intelligence!! Fair prices now it's where all our vehicles get fixed!! Even bought one too!!" Do you need your tires worked on or need your car fixed?